Heat Fit has been created after years of hard work and experience with other companies such as British Gas. Our goal is to provide superior customer service and tremendous value for every customers. 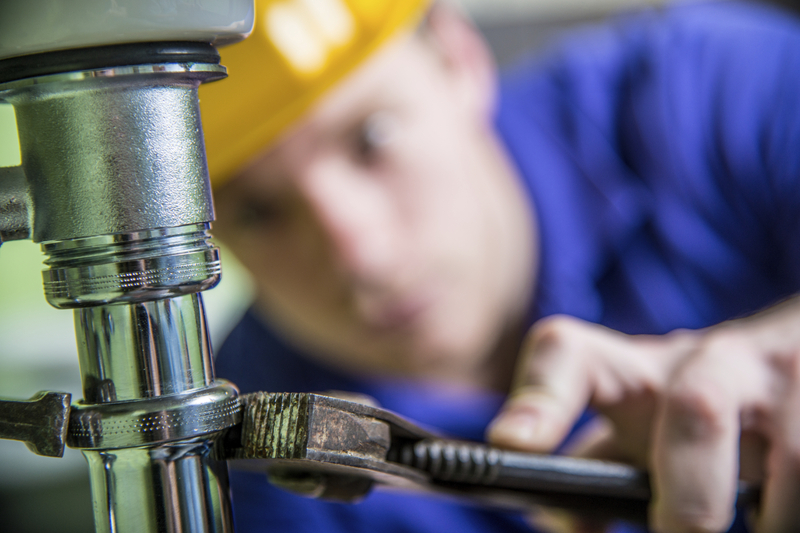 Giving you peace of mind with every job, whether it be repairing a tap to completing a new build project. 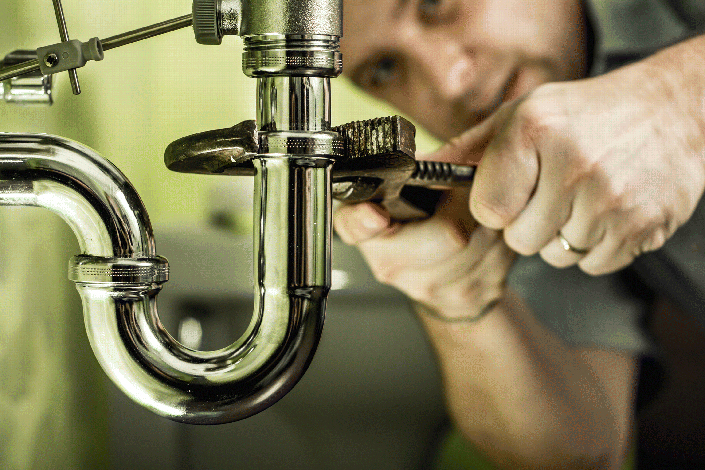 Heat fit has over 15 years experience in Plumbing and Heating. We are passionate about exceeding your expectations from start to finish. Our prices are exceptional among or competitors..
We are registered on the Gas Safe register for natural gas and Hetas for working with solid fuel. We also work closely with contractors for LPG Gas and Oil so whatever your requirement you can be absolutely sure of our credentials and our skills. We understand the need for things to run smoothly in your home or business and when things go wrong you need a company you can trust. Whether its a dripping tap, boiler service or breakdown or alterations to your bathroom or heating you can rely on Heat Fit. Our services are available in the east midlands and surrounding areas, all year round, promising a quick, trouble-free experience from the initial phone call to completion of the job. So, if you require a fast response for emergency assistance with your plumbing, or you’d like to arrange the installation of a new boiler, get in touch with our team today and we will be more than happy to help you.